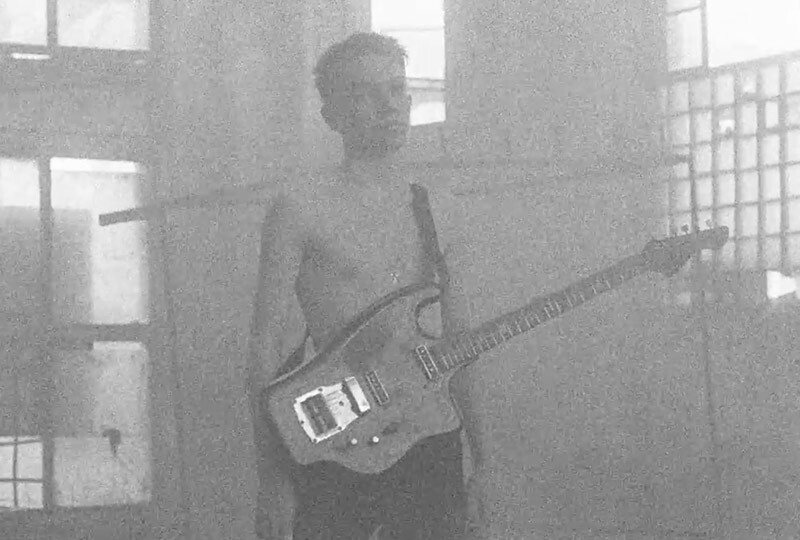 Watch its surreal video for single ‘YA I TY’, filmed in an abandoned electrical power plant in Tbilisi. Gosha Rubchinskiy has released his new album with band GRUPPA, called IZ SKAZKI, via his GR-Uniforma imprint in collaboration with The Vinyl Factory, ahead of its 19th April physical release. The album’s 10 tracks were recorded between August – December 2018, at Rubichinskiy’s home studio in Podrezkovo Village, Moscow and Dean Street studios in London. Its release follows the launch of a GRUPPA clothing collection in March. Rubichinskiy has also debuted an accompanying film for ‘YA I TY’, set in an abandoned, mid-century electrical power factory in Tbisili, as well as former Soviet resorts in the middle of Georgia. Watch the video for ‘YA I TY’ and listen to the album in full below.